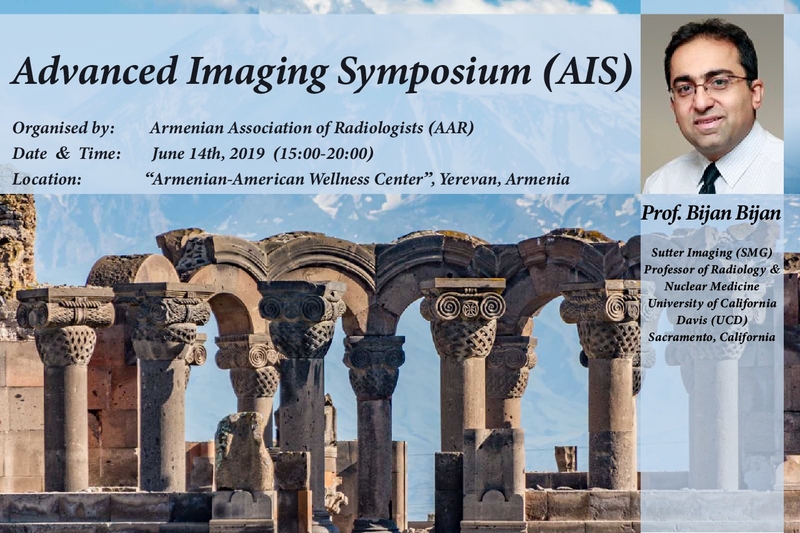 Armenian Association of Radiologists, jointly with Professor Bijan from California University, organize Symposium on Advanced Imaging. Dr. Bijan has been affiliated with University of California, Davis for the past 20 years and currently is Clinical Professor (WOS), involved in training of over 200 radiology residents and fellows. He has initiated many clinical projects, mainly involving functional MR Imaging (DWI) and Molecular Imaging (PET/FDG) in oncology. He regularly lectures on the results of his projects at numerous regional, national and international scientific conferences, authoring numerous posters, scientific paper presentations and CME/SAM sessions. 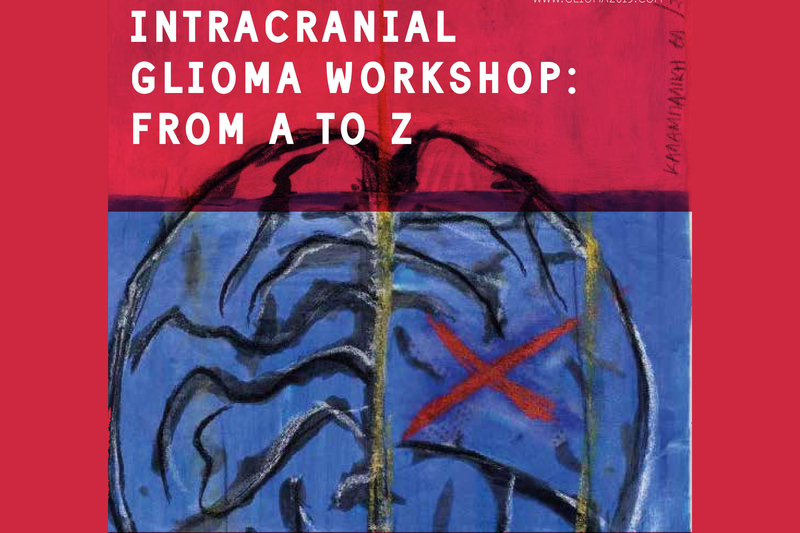 He wrote numerous book chapters including Oncologic PET Imaging chapter in Fundamental of Diagnostic Imaging. He has been invited over 400 times in the past 20 years as lecturing guest professor to numerous universities and institutions and has given numerous scientific prestigious awards. Dr. Bijan has been serving as an examining member on the American Board of Radiology for the past 15 years. He serves on editorial board for numerous national and international scientific journals, including International Journal of Cardiovascular Imaging. ✔The Symposium will take place in June 14th, at Armenian-American Wellness Center. ✔Places are strictly limited. The registration is open till May 15th. ✔ The participants will be granted with CME credits. STEP 2. 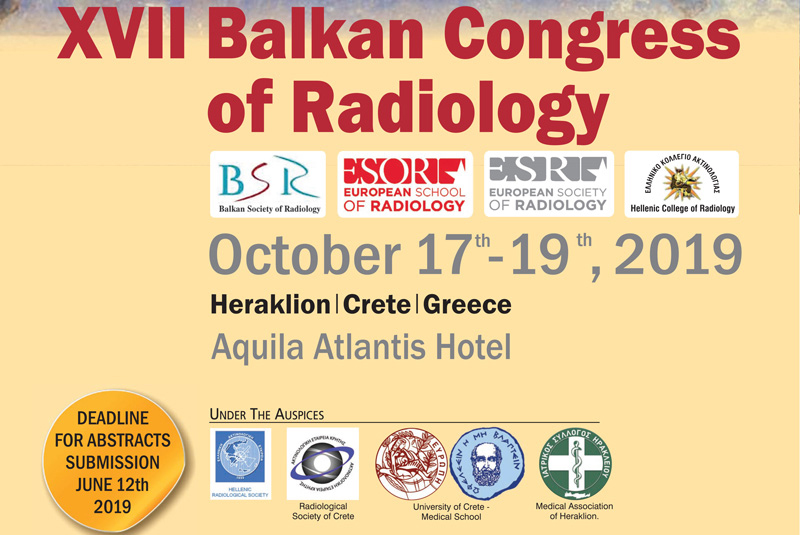 Within 5 days of registration send your payment invoice to info@armradiology.am email adress. Beneficiary bank: ACBA CREDIT AGRICOLE CJSC, Armenian Association of Radiologists NGO 220413350343000 bank account Armenian dram currency. Please mention your name and Symposium fee during the payment. You will receive the confirmation letter only if the above mentioned steps are followed correctly.